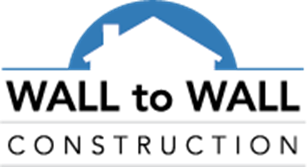 Wall To Wall Construction | Again this year, Wall to Wall Construction, LLC wins Best of Houzz 2016 for their remodeling and design services! 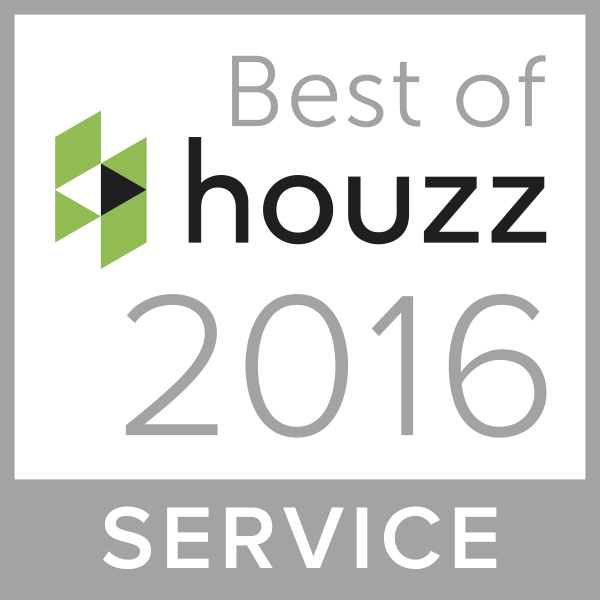 Again this year, Wall to Wall Construction, LLC wins Best of Houzz 2016 for their remodeling and design services! Wall To Wall Celebrates 10th year anniversary…CONGRATULATIONS!!! 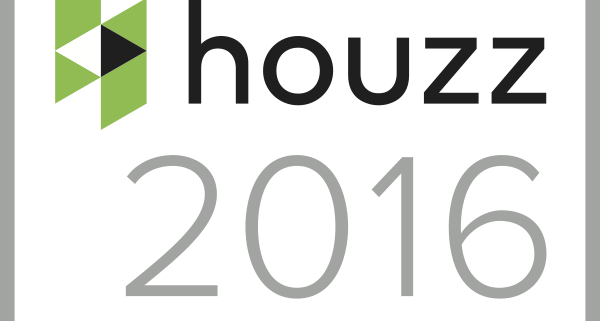 Wall To Wall Construction, LLC Wins Best of Houzz 2016!